CGC Access Solutions! Positioning You To Do What You Do Best! 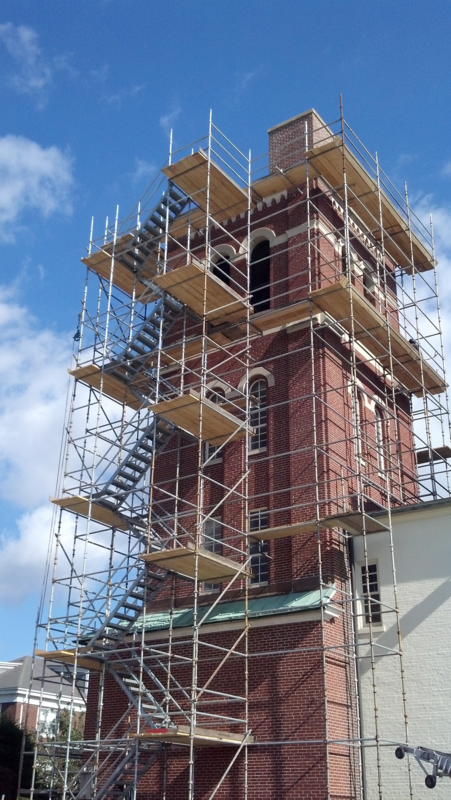 As one of the industry's leading scaffold and service providers in the Mid Atlantic Region of the US, CGC provides a full range of scaffold services to the industrial and commercial construction and facility management markets. 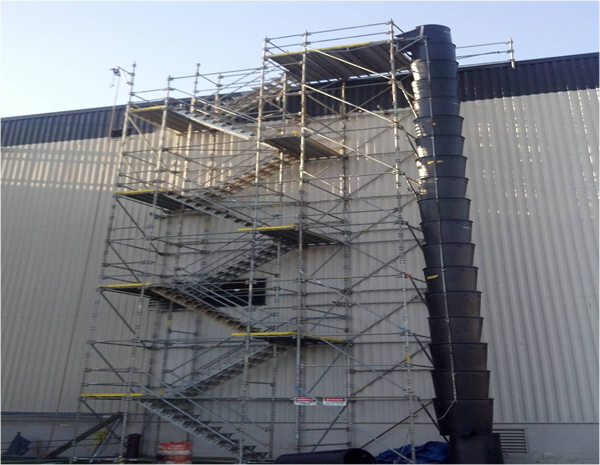 At CGC, we pride ourselves in providing safe, OSHA approved and professionally constructed scaffold with the attention to detail for which our large customer base have become accustomed. 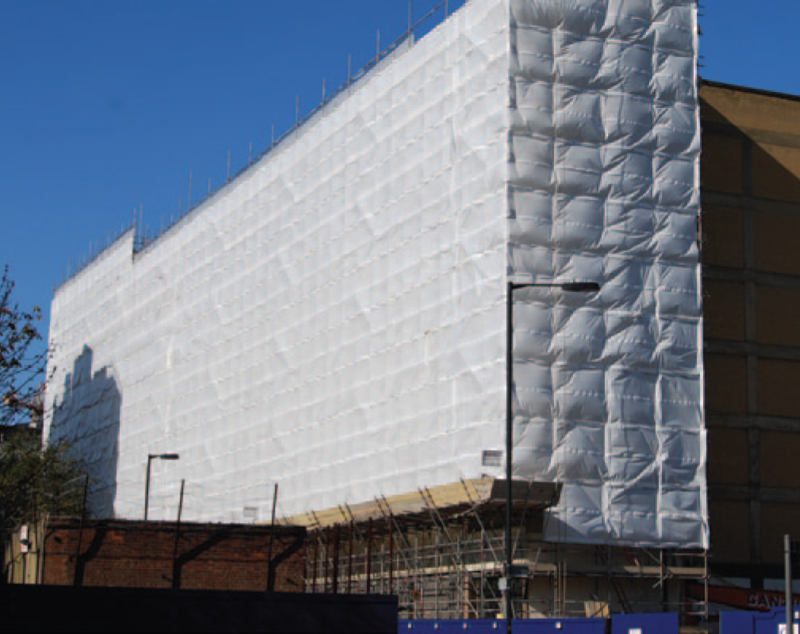 CGC offers short and long term scaffold rentals for planned contracted projects as well as 24 hour emergency turn-around contracts for immediate scaffold team assembly for use during emergency. 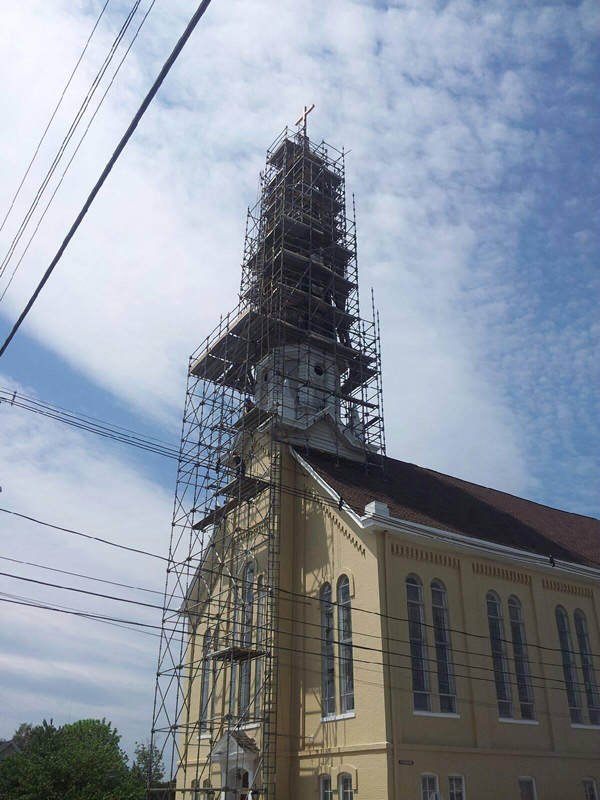 Whether new construction, remodeling or a repair project, our highly skilled workforce combined with many years of experience in developing scaffold solutions is well equipped to solve your scaffold needs. CGC can handle jobs from rolling towers and the rental of a few frames to large projects requiring quick turn-around for industrial shut downs and repairs. CGC prides itself on its safety and training programs ensuring that all scaffolds are regularly maintained and tagged for safe operation. All CGC scaffold erectors receive extensive ongoing training from OSHA Certified Instructors and Safety professionals. 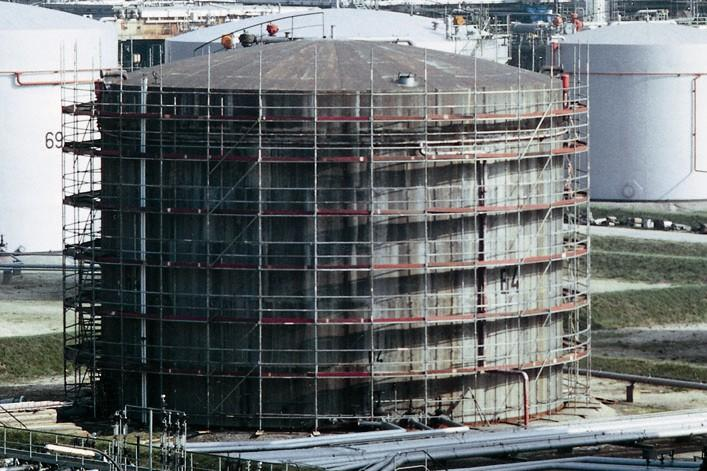 When required CGC inspect jobs, certifying them for access, and where desired will ensure that all users are also properly certified to access the scaffold.